Nearly fifty years ago, millions of Americans took to the street to protest the widespread destruction of the environment. Now a global event celebrated on April 22nd each year, Earth Day has become an annual call for all people to participate in stewardship and advocacy to protect our planet’s natural resources. For the Surfrider Foundation, celebrating Earth Day comes naturally. As a grassroots organization, we engage volunteers throughout the year in activities that promote clean water and healthy beaches. From sampling water quality to removing plastic from the beach, we believe that stewardship of our coasts must begin at the local level. With this in mind, we take the opportunity to recognize the incredible efforts of our grassroots network - and make a call for everyone to take action this Earth Day (and every day) to protect our precious coastlines! The Surfrider Foundation just released our 2017 Clean Water Annual Report which tracks the progress of our Blue Water Task Force (BWTF) and Ocean Friendly Gardens (OFG) programs. In 2017, 40 volunteer-run BWTF labs processed 6,097 water samples collected from 446 distinct sampling sites. Total testing was up 18% from the previous year, and we’ve already brought four new labs onboard thus far in 2018! Surfrider chapters are not only testing the water, but we’re also rolling up our sleeves to protect clean water with our Ocean Friendly Gardens program. 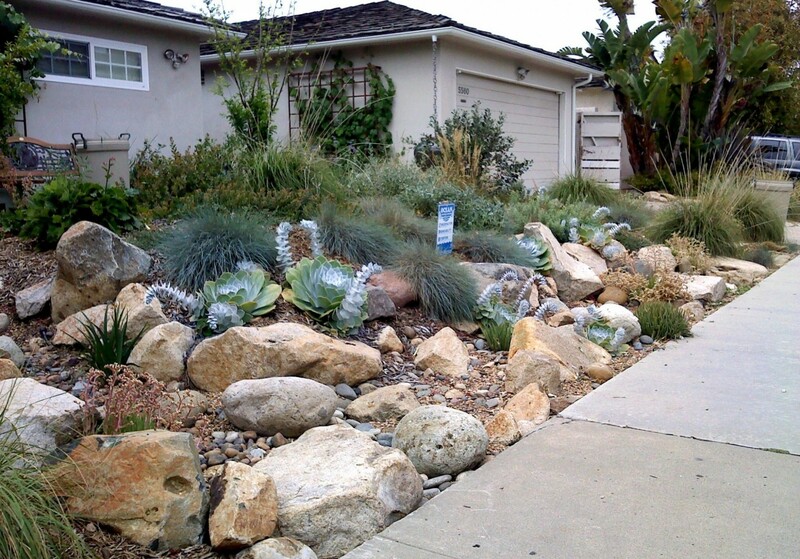 By educating community members and professionals on ways to landscape our private and public properties, OFG volunteers are preventing urban runoff from polluting our ocean, waves and beaches. In fact, in 2017 over 50 OFGs were installed by our chapter network in coastal communities around the country. Learn more about the tremendous volunteer effort to support and protect clean water in the 2017 Clean Water Annual Report. Surfrider volunteers are also putting on gloves and picking up trash at the beach. In fact, this year Surfrider has set a goal of conducting 1500 beach clean-ups! 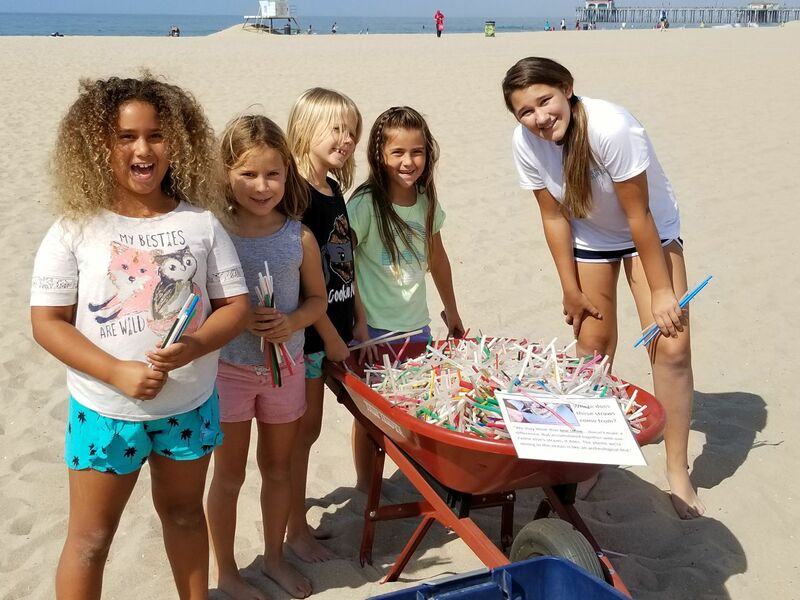 While Surfrider works tirelessly to keep our beaches clean and prevent plastic from going out to sea, chapters are also working diligently to prevent plastic pollution at the source. The theme of Earth Day this year is “Ending Plastic Pollution” and this resonates strongly for the many Surfrider volunteers and community leaders spearheading campaigns to ban single-use plastic bags, polystyrene foam, straws, and common-sense policies that encourage the use of reusable and sustainable materials. In 2018, Surfrider will advocate for 20 state and local policies on single-use plastics keeping at least 10 billion single use items out of our landfills, watersheds, and ocean. Already in 2018, Surfrider has won key legislative victories from a foam ban in Imperial Beach California, to a plastic bag ban in Connecticut. Surfrider also recognizes that the war on single-use plastic can’t be solved through policy alone and consumer education and leadership from the business community is essential to systemic change. The Ocean Friendly Restaurants program will convert 500 restaurants in 2018 to practices that reduce the use of single-use plastics as well as conserve water, energy, and promote sustainable seafood. As food packaging is one of the biggest contributors to plastic pollution on our beaches and in our ocean, the Ocean Friendly Restaurants program works to change industry practices and bring more consumer awareness to the issue while celebrating and promoting businesses that voluntarily make steps to protect the ocean through good practices. As the world becomes more engaged in the fight against plastic pollution, Surfrider chapters will be right there in the center advocating for legislation across the country and engaging with their communities towards a healthy ocean free from plastic. Surfrider urges everyone who cares about the future of our planet to participate in Earth Day this year. 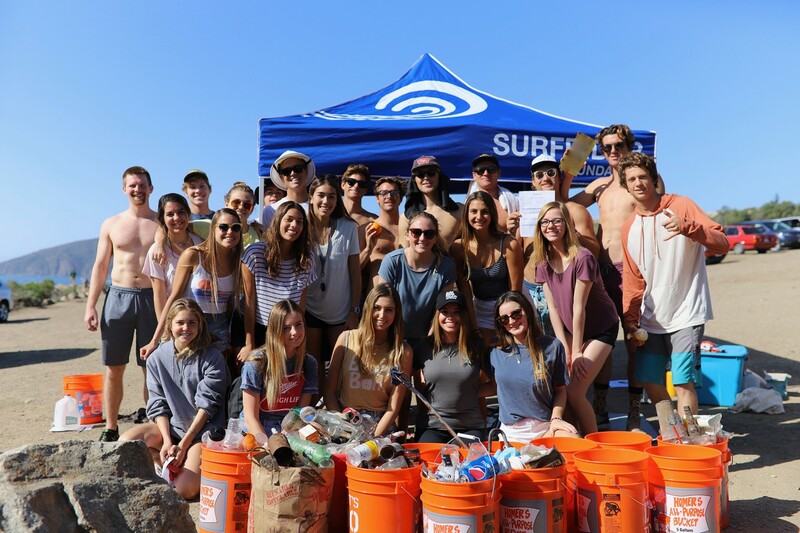 Surfrider chapters across the country are organizing cleanups and other events to protect clean water and healthy beaches. Please click here to find your local chapter or club and get involved!